Enjoy a fun day at the farm your whole family will love! Face painting, horse drawn wagon rides, live music, and a BBQ are just some of the great activities. 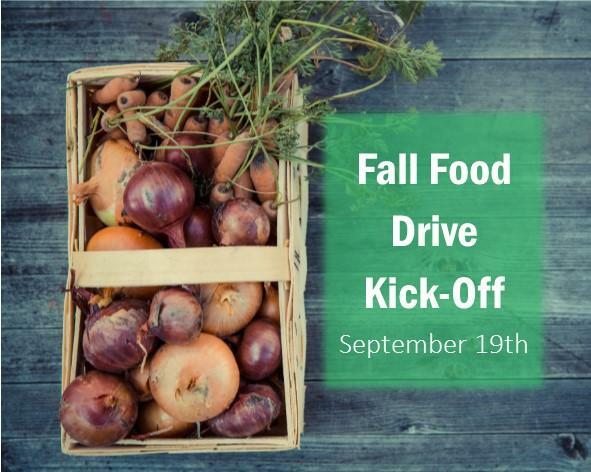 The Cambridge Self-Help Food Bank will be there collecting donations. See you there!